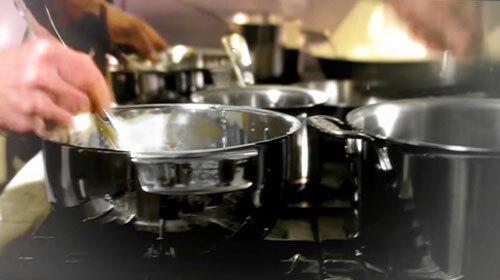 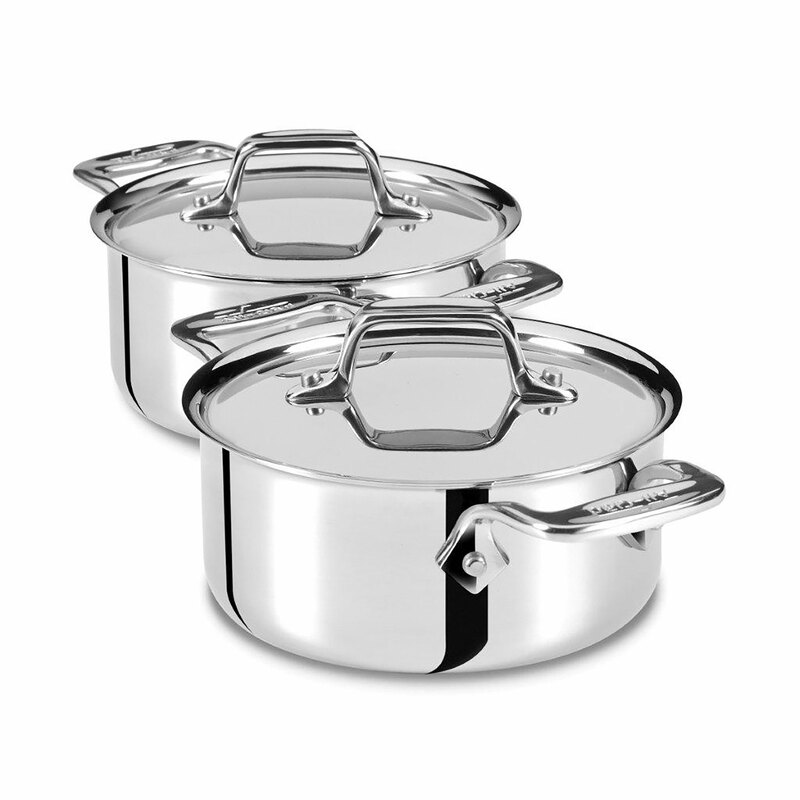 The All-Clad Stainless Mini Stainless Steel Cocotte Set are designed for serving dishes from the oven to the table. 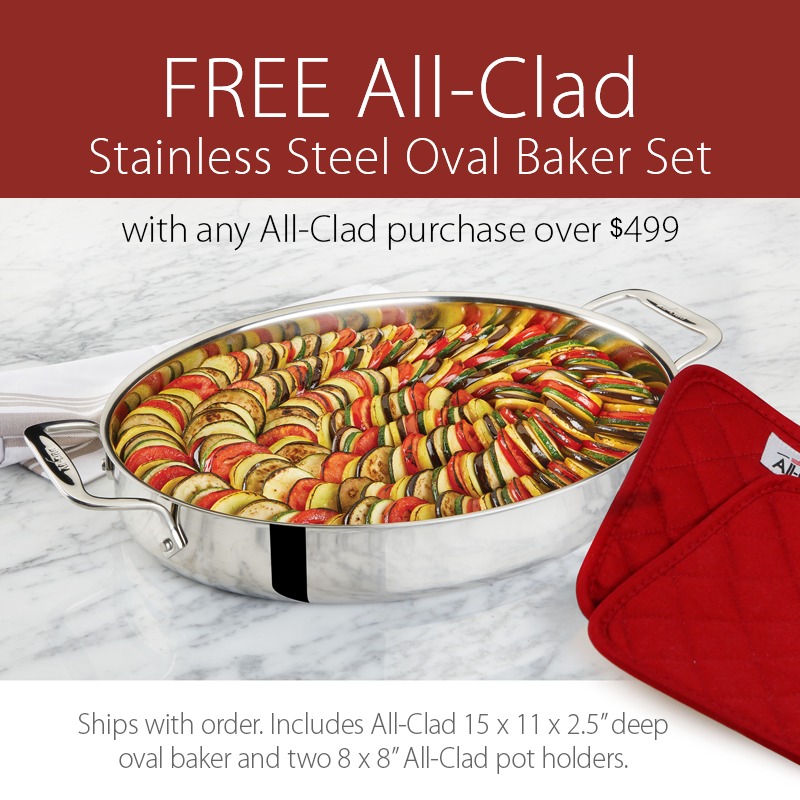 Features high, straight sides with a smaller surface area that holds heat well. 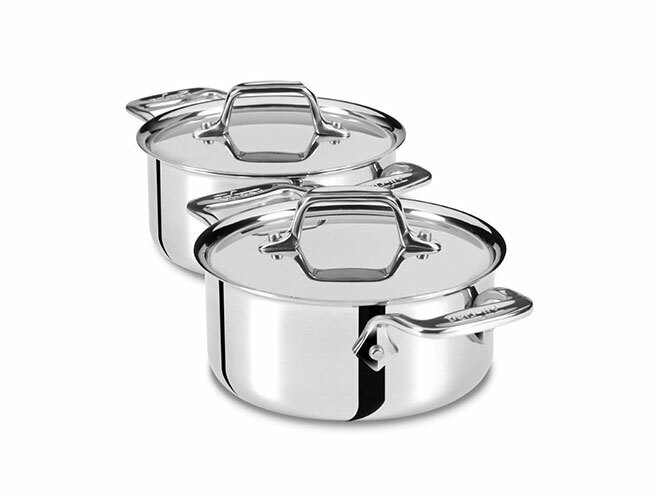 Use for individual soups, souffle's, creme brulee, and more.